London best wedding location in London. 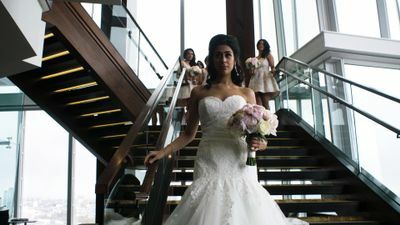 You will find the most romantic wedding locations in one overview . Every couple have unique wishes for their special wedding locations . Getting married in a castle is very different from a wedding on a beach . For weddings catering also plays a major role. 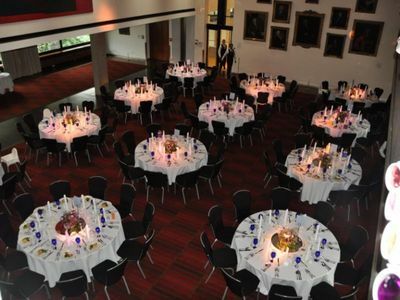 For all wedding locations in London we state clearly whether you are allowed to self cater or not. Would you like to take photos on the site ? Please check if this is possible with the wedding locations. For each specific wedding location it is indicated whether or not you can get married outside . Consult with the wedding locations about the potential for additional decoration and adornment . 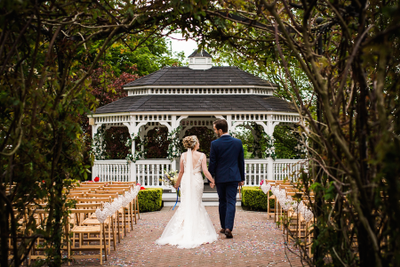 Want to spend the entire wedding day in one wedding location ? 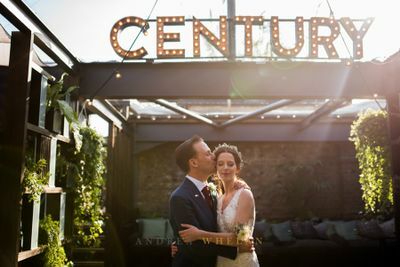 With our wedding locations this is often possible in London as listed on the Topvenues-London website . 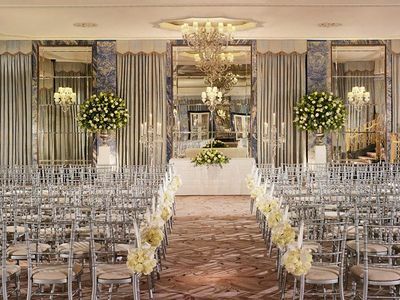 The wedding locations in London often have multiple wedding halls . Having each part of the day in another wedding hall is always a surprise for your guests ! For example, wedding locations often have cozy dining rooms but also special romantic wedding rooms for the wedding ceremony. After dinner, the wedding halls could be exchanged for banquet halls,which in turn could be used for Weddings or vice versa. 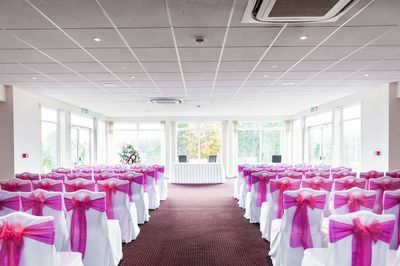 Many different wedding locations are displayed on the Topvenues-London website. 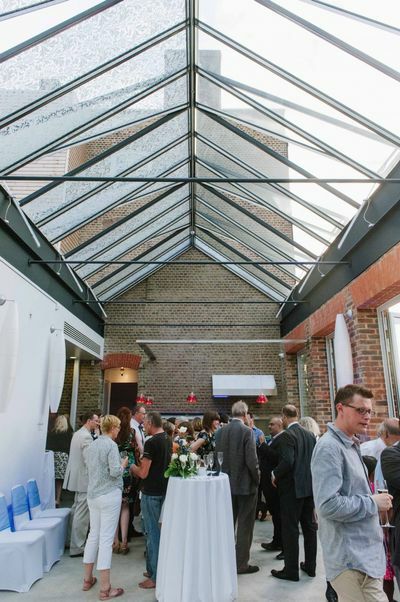 Suitable wedding locations in London can be found for everyone! .From romantic castles to attractive intimate churches or from robust industrial locations to a bespoke party boats. 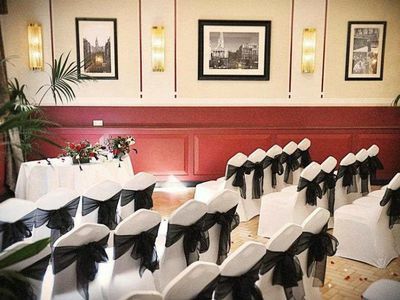 Don't have problems with your special day look for a Topvenues-london wedding locations!